Phillips’s Auction building is like a lighthouse on Berkeley Square. So big and bright than when I saw the giant yellow letters spelling Juergen Teller’s name from the other side of the square I had to go see what’s there. Over a year ago the German photographer took the West for a ride in the south of France for a bucolic Renaissance-style photo shoot for System magazine. 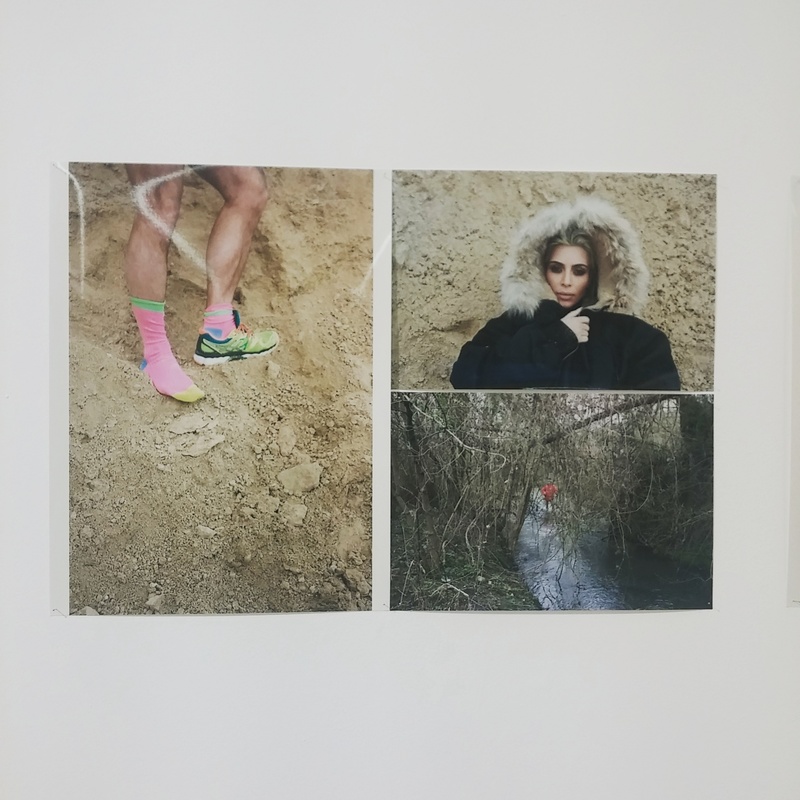 Styled by Yeezy himself, the clichés of the power couple and the photographer are honestly quiet odd, but I was surprised by how much I liked the aesthetic. Even though I have not much esteem for Kanye West’s character and the way he forces himself into the art world without having much legitimacy, I lower my guard during this exhibition. Not that the pictures are extraordinary, but it just reminded me what made Pop Art back in the days, tapping into the contemporary pop-culture, representing idols, icons, or brands with an art approach. Blond Kim Kardashian looks somehow beautiful in the pictures, her body is almost unreal sometimes ridiculous (some pauses are simply hilarious), sometimes really attractive and strong. 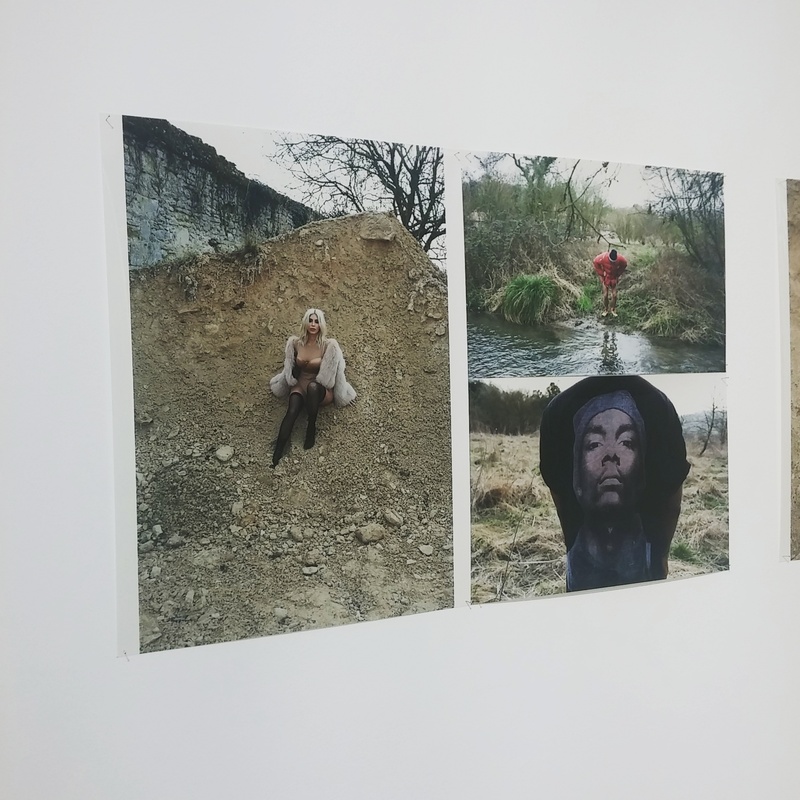 What I liked are the parallels between the pictures of the West and the caustic interventions of Teller. 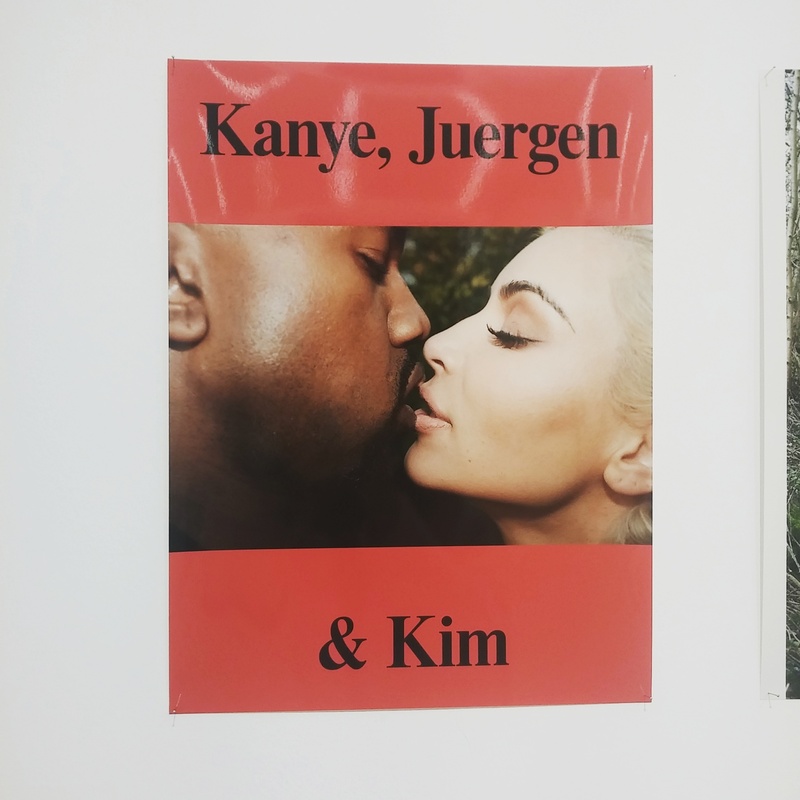 There is also two other series presented along side the Kanye x Juergen x Kim photographies. 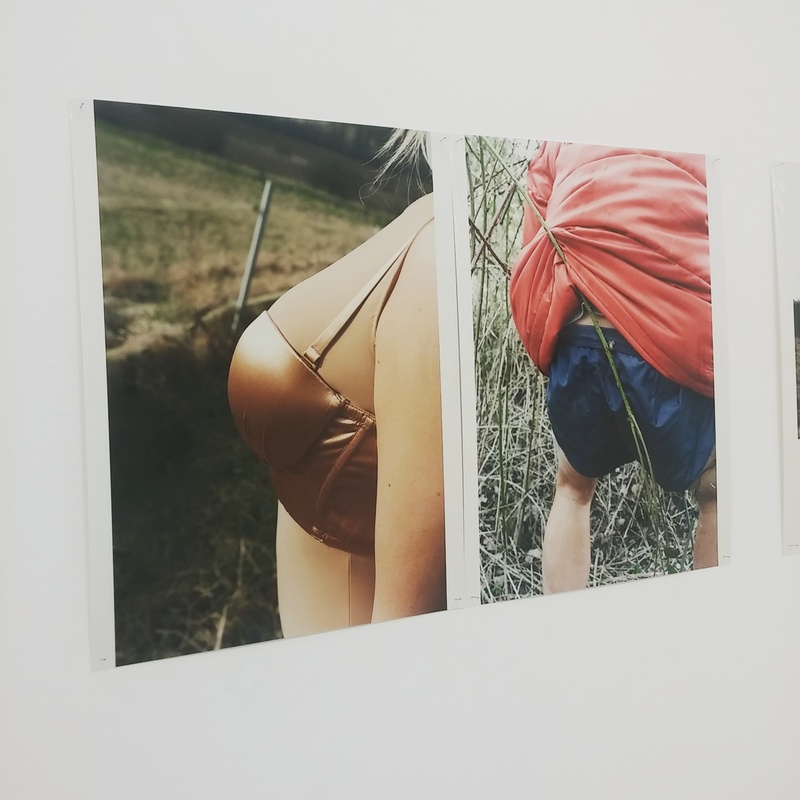 The exhibition is on until November 20th. If it is not done yet, don’t forget to join me on Instagram at @the_bubblist and on Snapchat @thebubblistarty to get daily updates. Dope! Your blog is so good. Well done!